Huawei, one of the leading smartphone vendor has launched Nova 4 in Nepal. 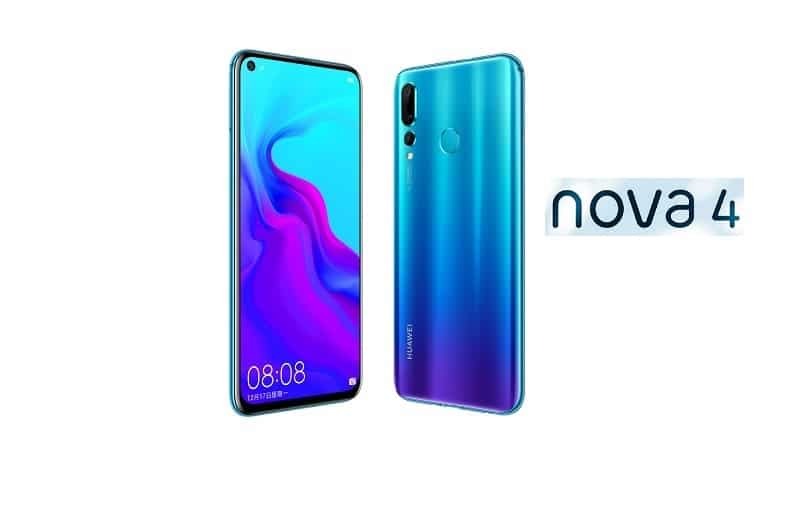 Being the successor to the popular and best seller Huawei Nova 3, Nova 4 is World’s first ‘pinhole’ display, the main USP of the device. Huawei’s continuous effort in bringing the most innovative design and technology is expected to be a grand success in the world and also in Nepal. 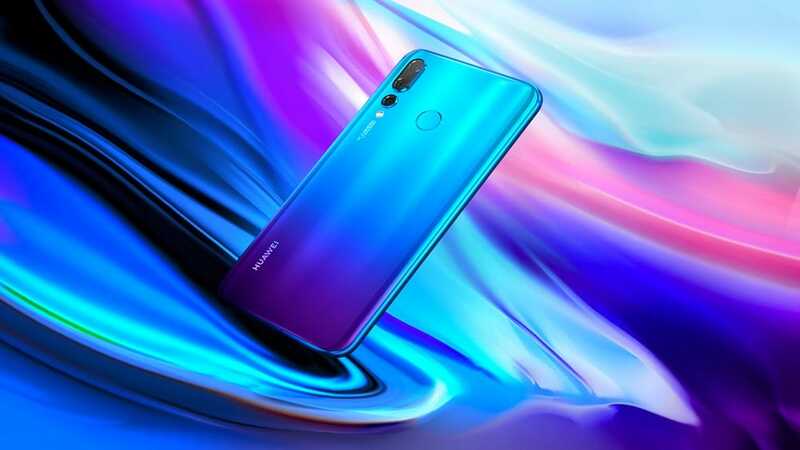 Huawei Nova 4 also supports triple camera system, the first innovation started before by Huawei for smartphone cameras. 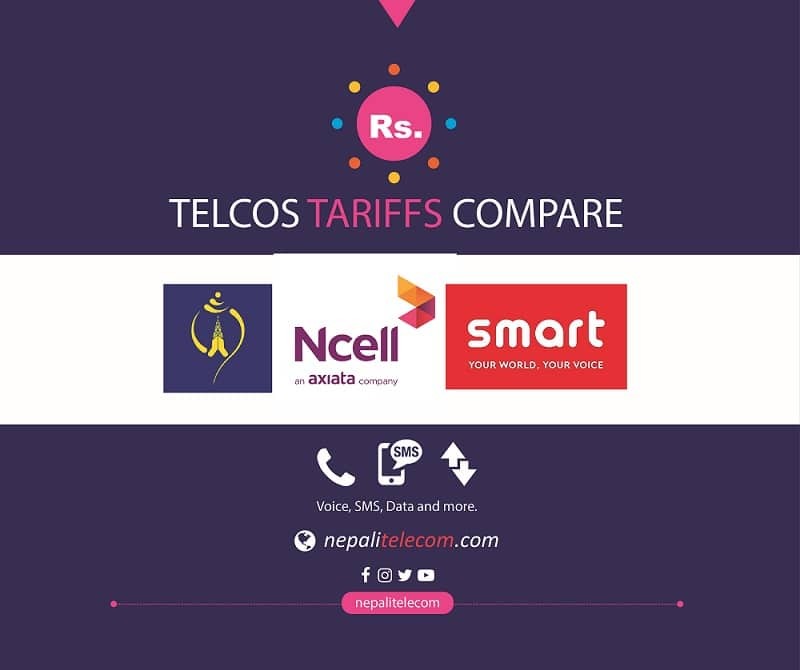 Find below for more specs, the price of Nova 4 in Nepal. Huawei designs Nova 4 for fashion-forward customers who are fond of innovative designs. 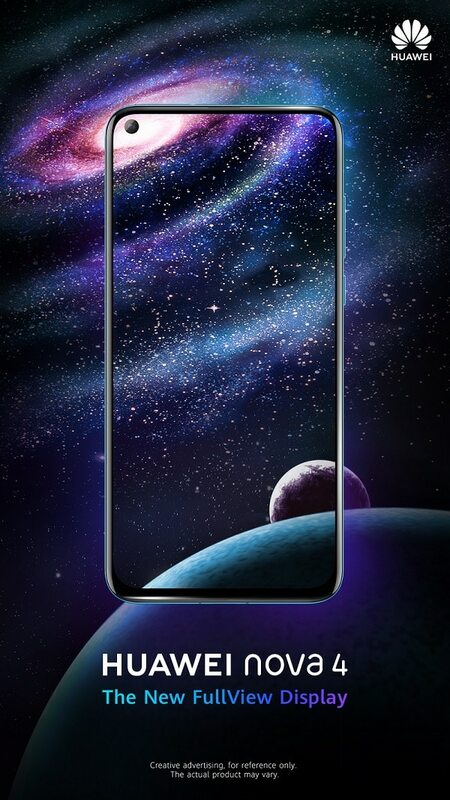 With the pinhole display, Huawei gets rid of the notch while still having the full screen like display. The phone display having a hole in the screen is called Pinhole display. The 4.5 mm pinhole replaces Notch to incorporate the Selfie camera. The pinhole with a camera is located at the top left corner of the device. Being the World’s first phone with pinhole display, Nova 4 achieves better display aesthetics which is also the center of attraction for many smartphone enthusiasts. Similar display with a hole is also known to incorporate in upcoming smartphones from other vendors. As known, Samsung Galaxy S10 will also have the pinhole or punch hole display. The pinhole camera has a 25 MP sensor with EIS (Electronic image stabilization) capability. It is an attractive camera system which blends in the device to have a superior user experience. 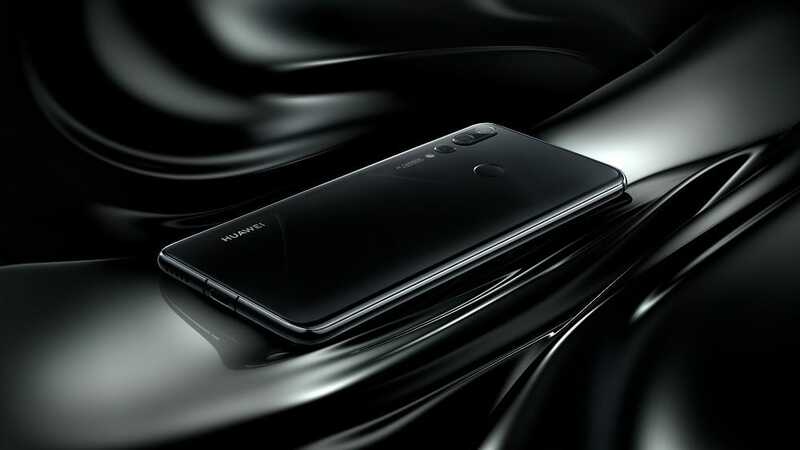 Huawei prefers pinhole camera over popup and sliding design, due to the complicated motorized sliding, which is also prone to failure due to dust accumulation. Enough of pin Hole display let’s gather more information about the phone. Apart from the display, the phone also supports triple camera system. The triple camera in the smartphone provides sharp, clearer photo capture. Huawei started the triple camera revolution from its P20 smartphones. Other smartphone vendors followed suit, due to its success for the better, wider and sharper photo capture. The Artificial intelligence AI capability in the smartphone makes it superior in terms of performance than those having no AI. The AI functionality in cameras also results in real-time image enhancement for professional looking images. The rear camera recognizes 500+ scenes from 22 categories with AI. Similarly, front AI camera can recognize 200+ scenes from 8 different categories due to which, the camera itself puts settings for better photo capture suitable for different objects and background. Hope their algorithm has learned a lot with huge data set available from the previous smartphones. We can expect AI to bring more enhancement to the smartphone in the coming future. Nova 4 phone is powered by Kirin 970 Octa-core processor, used in their flagship phone one year before. The phone also incorporates 3D curved glass design, which is comfortable to hold. The gradient color in the 3D curved glass makes it eye-catching as well. Nova 4 can also put favorite videos as a ringtone for incoming calls. Before, Huawei teased the phone in their social network site. We also expected the phone to launch in CAN-infotech 2019 which did not happen. Now, Huawei Nova 4 is available in Nepal from February 13th, 2019. Nova 4 price in Nepal comes at Rs 64,900. The price is little higher if we compare to that of China. But the higher price comes with services available at local Huawei service center, which is not possible if you buy it from China.